The Hotel Sandranne is a pleasant and affordable hotel situated near St Helier’s town centre, perfect for a stay in Jersey without paying for the extras. 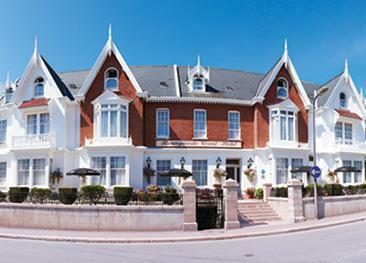 The main hotel areas are spacious and the general atmosphere is informal and homely. The Sandranne has been run by the same friendly management for many years. Their dedication to hospitality will guarantee a memorable and pleasant visit. Holidays for the Hotel Sandranne for 2019 are currently only available to book by phone. Please call us on 01534 496 650 for assistance. Standard twin, double, triple and family rooms are available. All rooms are en-suite and equipped with a telephone and tea &mp; coffee facilities. The hotel also features a television lounge. The restaurant serves full English breakfast and evening meals. The Sandranne is not suitable for wheelchairs access and does not provide any disabled facilities. 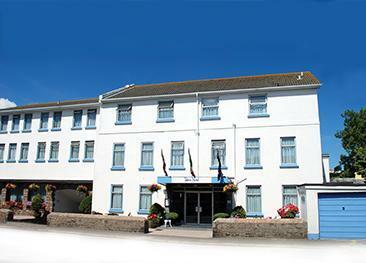 Hotel Sandranne is situated in a residential area of St Helier on the edge of the main town centre. In 10 minutes’ walk you will reach Jersey’s vibrant and pedestrian heart as well as the beach on St Aubin’s bay. Great hotel for the money paid. A little bit tired but absolutely spotless. Staff members so friendly and helpful. Breakfast first rate. very clean and tidy though a little old fashioned. great value for money and jersey travel . com allways seem to get bonus deals on top. The staff were really welcoming and helpful. The proprietor was especially helpful, ready to drop everything when problems arose. Very nice little hotel with very helpful friendly staff. 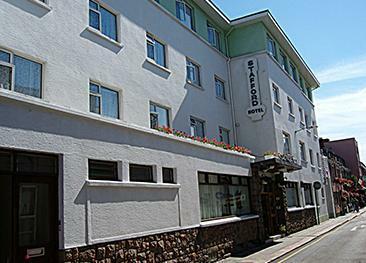 Clean, comfortable, and conveniently situated in downtown St Helier. Absolutely first class! Couldn't have been better. Superb stay. Old fashioned but very clean with excellent food and lovely staff. They really care and are so helpful.